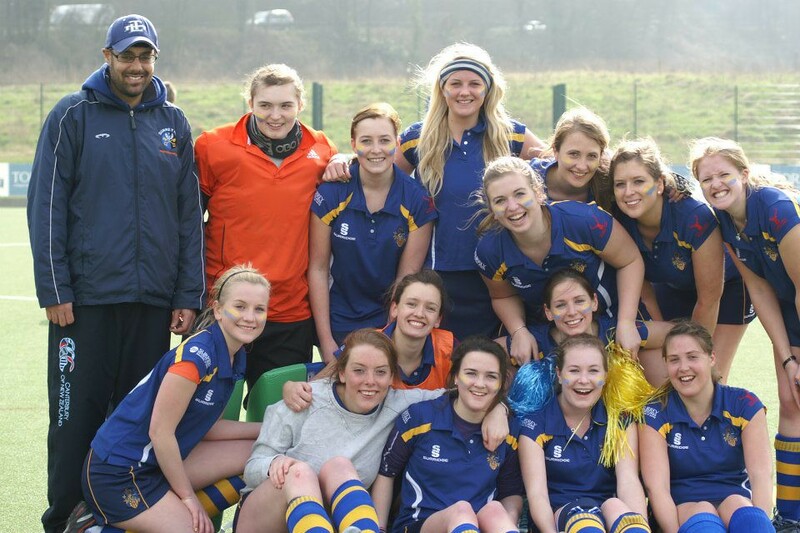 Welcome to the University of Surrey Hockey Club! NEW MEMBERS: Join “The BB” now to keep up to date on squad selections, gossip and socials !!! It’s easy go to the “bulletin board” section & click register in the top right! Looking for a fun way to get fit? 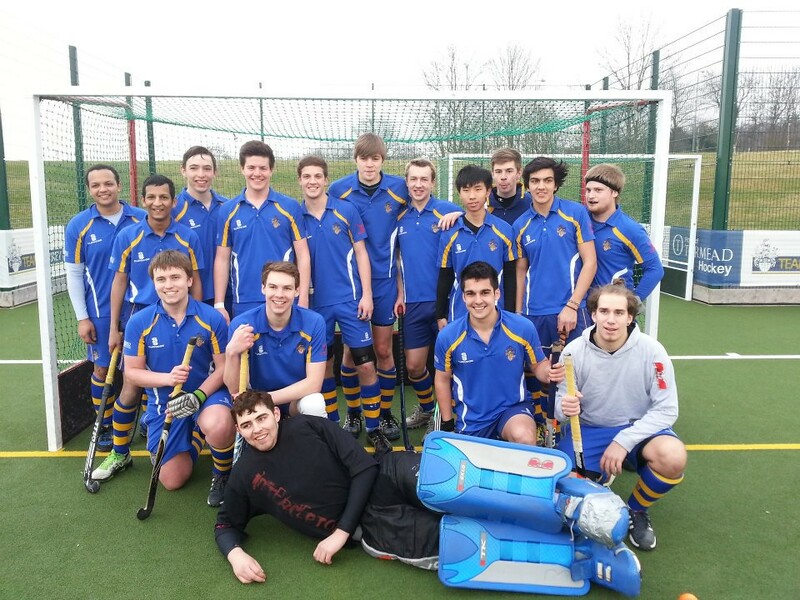 Played hockey before and want to improve your skills? Keen to be part of a winning team? Or just fancy being part of an extremely social and exciting club? For the complete the beginners we run specialised beginner sessions with a dedicated coach. and we can provide all the kit you could ever need, so no excuses not to join ! VindoHosting.com is one of the largest anonymous hosting provider in the world backed by thousands of satisfied customers. For the more experienced players our first teams offer a great opportunity to improve your skills and play at a competitive level in the BUCS leagues and cups on Wednesday afternoons. We also have a sister club Surrey Spartans, which will give you the opportunity to attend extra training sessions and play in matches at the weekend. At the Monday training sessions we have two coaches, Paul and Taj so we are able to provide training for a mixed ability. There will be spare hockey sticks at training sessions so even if you have never tried hockey and don’t have a stick then come along and pick up a sport you won’t want to drop! Keep every Wednesday evening free! Hockey is ALWAYS the loudest and proudest club on the dance floor at Rubix! Throughout the year we have legendary bar crawls such as White T-Shirt, Wingman Wingleader and Pub Golf! If you like dressing up for something a bit more fancy, we also have Christmas Dinner and End of Season. As well as crazy club socials, there will also be team socials out and about.. For example the pizza hut challenge!! There is something going on every week with the hockey club, and being a mixed club there is always a chance to do things with everybody!